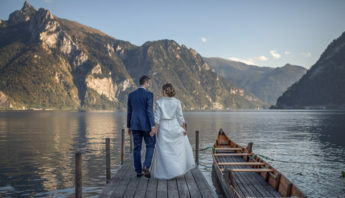 Foreigners have the opportunity to get married in Austria, however the procedure might be time-consuming. 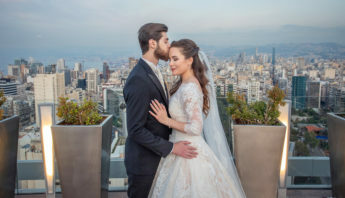 You can register a date for your civil marriage as early as 6 months before your wedding, however in larger cities you might expect two to six weeks waiting time. Civil ceremony is mandatory in Austria, which is needed for the marriage to be legally recognized. Confessional (church) wedding ceremonies in Austria are not legally acknowledged, however they can be additionally held. The following documents are needed: proof of citizenship (passport), birth certificate, proof of residence, certificate of single status or, if previously married, marriage certificate of previous marriages and proof of their dissolution or death certificate(s) of previous spouse(s). The documents have to be submitted in German or a certified German translation is needed. 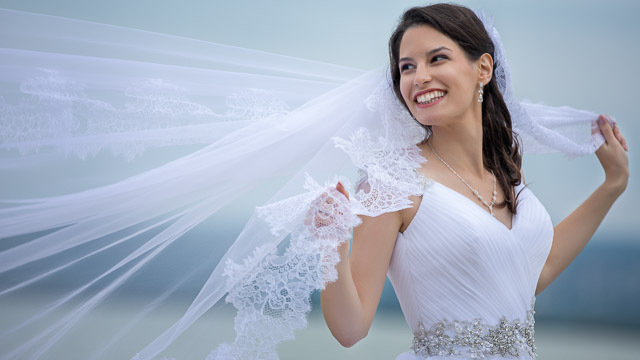 If the bride or groom is an Austrian citizen or resides in Austria the application must be submitted to the local Registry Office (Standesamt). If both parties are from abroad, the application must be filed to the Standesamt for the First District of Vienna. The future spouses need to personally state their wish that they want to join in a marriage in front of a marriage registrar. Besides the fiancé, fiancée and the official also two witnesses are needed. At the presence of the two witnesses the future husband and wife have to affirm that they want to get married. The witnesses need to meet the following conditions: they has to be at least 18 years old, they need an ID to prove their identity and they have to be able to understand the language in which the wedding ceremony will be carried out. When this is not the case, an official Austrian translator is also needed. You also need to declare where your residence or place of abode will be. 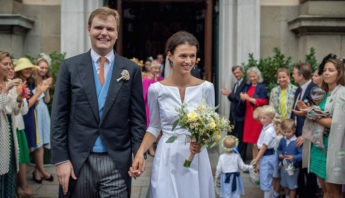 The public ceremony might take place not only in the Registry Office but also at a location chosen for the wedding, the latter entails a higher administration fee. 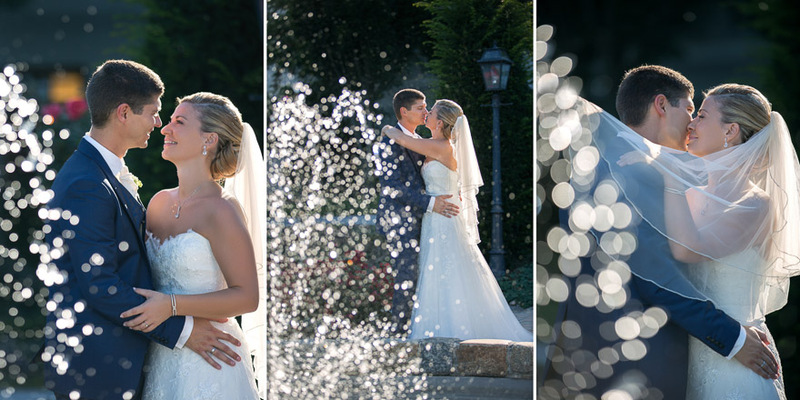 After the ceremony you will be granted an international wedding certificate that will be valid in your home country.